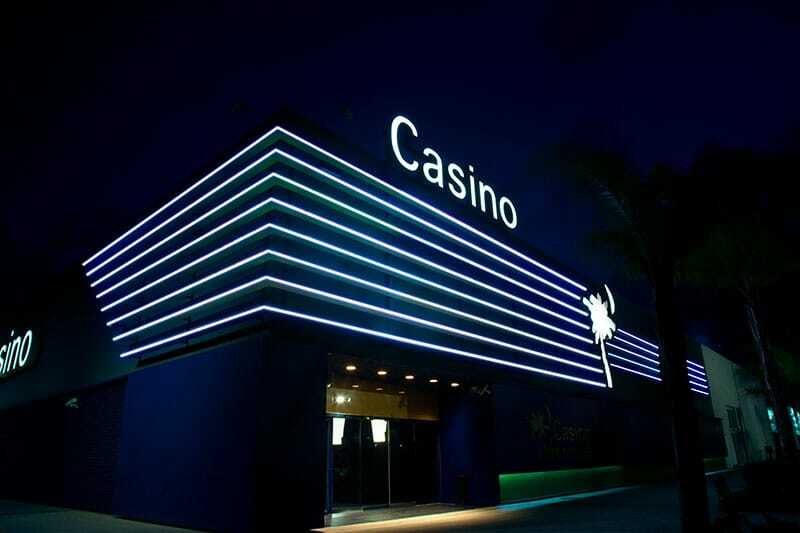 * 5% for the “Casino Mediterráneo Máster Orihuela-Costa monthly tournament” and for the Casino Mediterráneo 2018 Poker League. CHRONICLE: Tournament with 49 tickets and 37 players in attendance, with a total jackpot in prizes of €1.676. Proclaimed Winner Ekaterina Li with a prize of €624 and 33 points for the Poker League.